Participants will be involved in different kinds of activation's for various interesting artists from do it بالعربي exhibition. 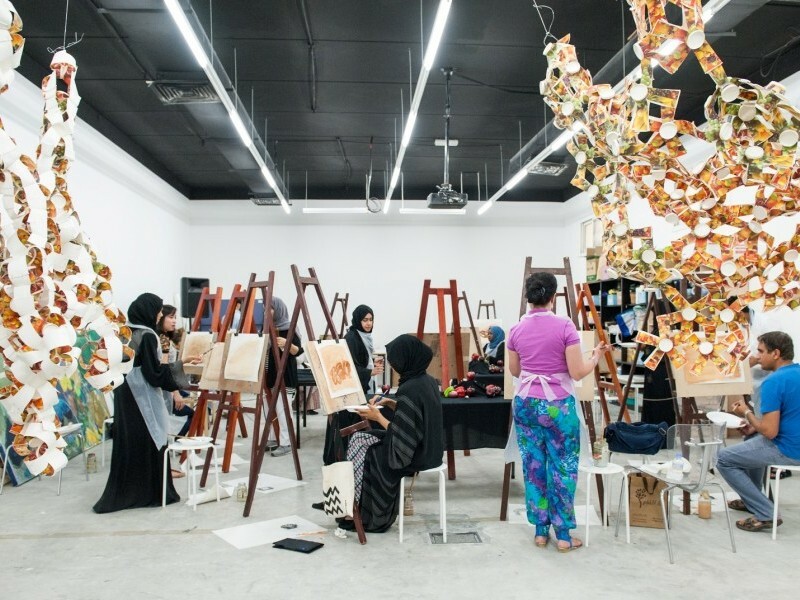 Participants will be given a tour of the exhibition do it بالعربي and will have the opportunity to activate some of the instructions written by participating artists. Following the do It بالعربي instruction by artist Kamala Ishag Ibrahim, participants will use acrylic paints to create a mural. Each participant will be given two canvas panels to work on, and by the end of the workshop all panels will be joined together and few more touches will be added to make a unified and harmonious mural. 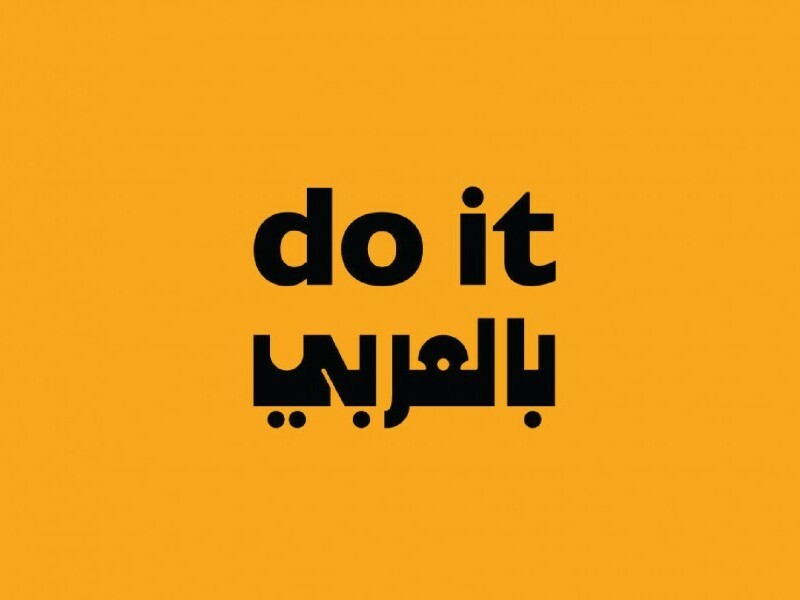 Participants will follow instructions written by artist Etel Adnan for the do it بالعربي exhibition. These instructions will allow participants to work individually to realise a pre-imagined painting by the artist.